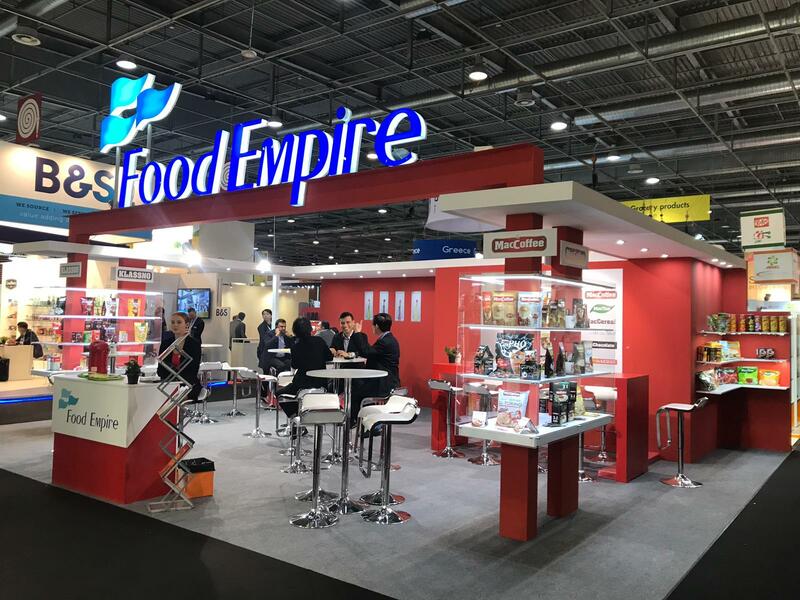 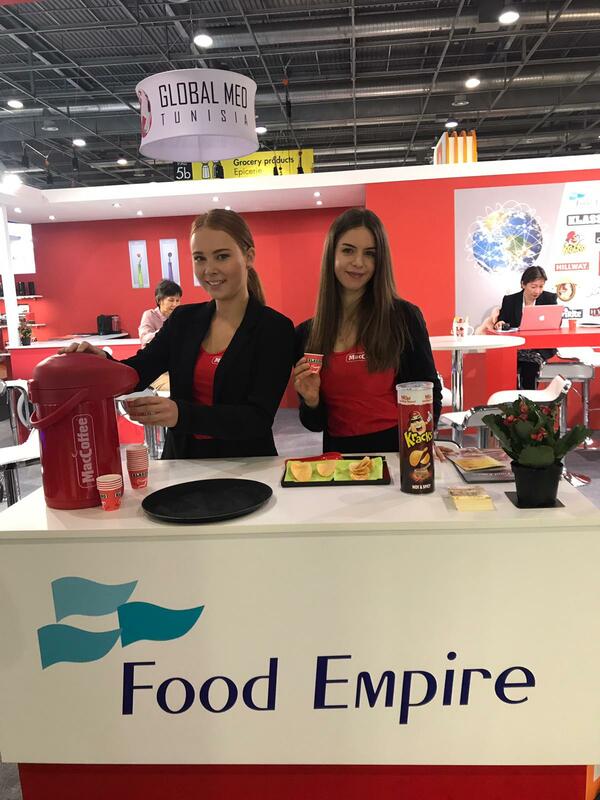 In October this year, Food Empire participated at the world’s largest international food innovation exhibition, Sial Paris 2018! 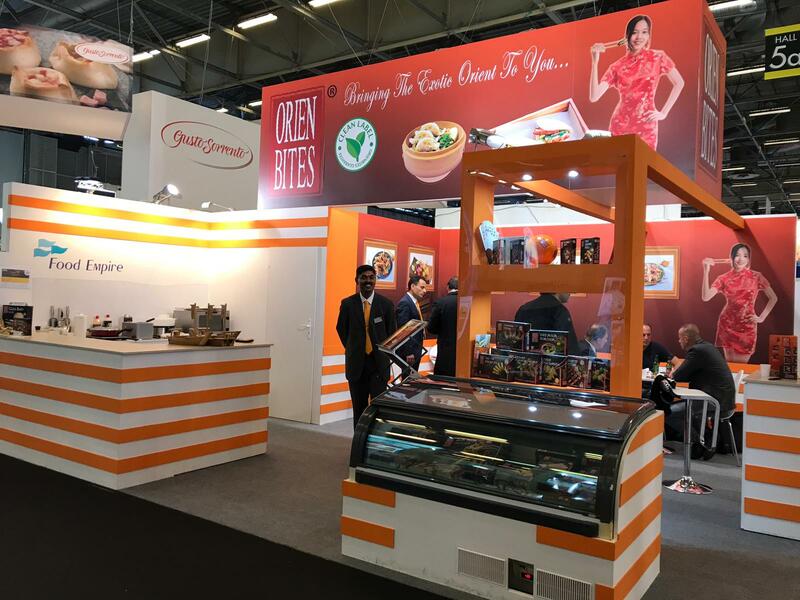 Many of our brands were featured at several booths – MacCoffee, Klassno, CafePHO, MacTea, Kracks, Hillway, OrienBites, Hyson Tea, etc – that reached out to more than 300,000 visitors from 119 countries. 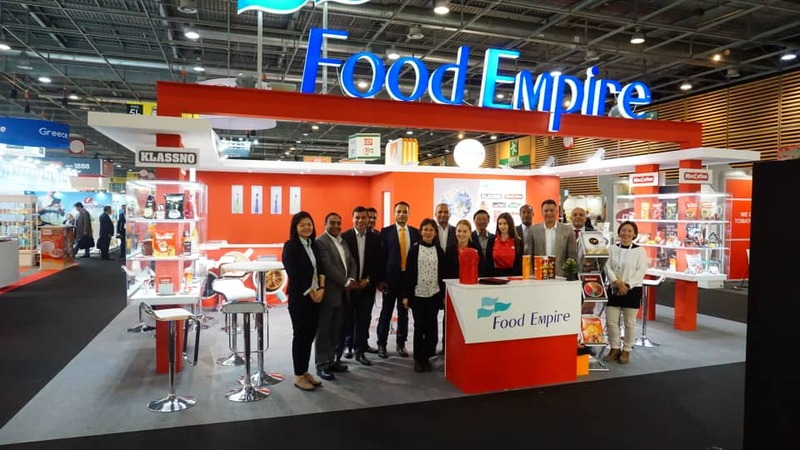 If you have missed the exhibition and would like to know more about our products and our brands, follow us on Facebook (www.facebook.com/foodempire) and LinkedIn (www.linkedin.com/company/foodempire) for the latest updates.